It’s no secret that everyone uses their credit card differently - every day or only on special occasions, for big ticket buys or everyday shops, for the convenience or for rewards points - there’s a different method to everyone’s spending style. But one thing we’re pretty sure everyone can agree on is that there’s nothing better than free money. So it’s pretty awesome that a bunch of credit card providers have started up some great cashback offers lately. 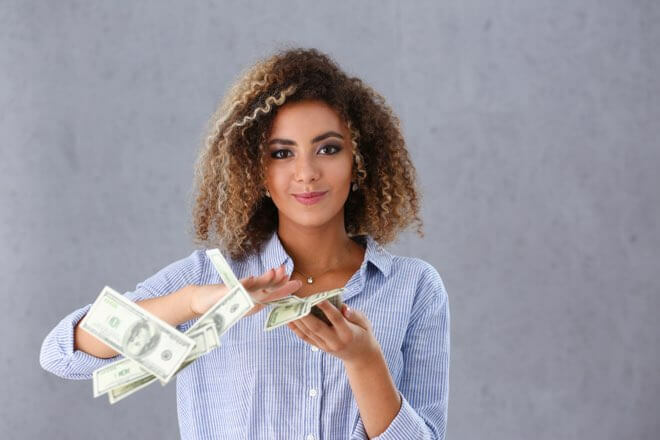 We’ve rounded up the top cashback picks that will put cold hard cash in your hand, no matter what kind of shopper you are. The Essential Credit Card is fairly new to the market, launched by AMEX around a year ago for the cardholder who wants the perk of earning points on their spend without the price tag (this is the only $0 annual fee AMEX credit card in the market offering rewards points). And for a limited time you'll get a nice sum of $50 added to your account by spending just $750. 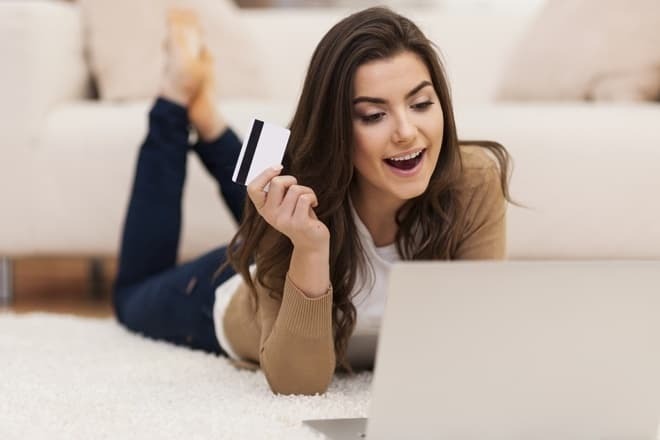 The ANZ Low Rate credit card is a no-frills, super convenient way to spend, whether you’re out for your day-to-day shopping, or shopping online for a bargain. If you’re after rewards or perks you’re out of luck, but this piece of plastic will keep your budget happy - especially when you receive that $100 cashback after the first 2 months of account opening (no minimum spend requirements). The CommBank Low Rate Credit Card is a great basic card for anyone after secure spending that won’t cost an arm and a leg. So if you’re after convenience but aren't concerned with bonuses like rewards points this might be the card for you. But don’t forget you’ll need to spend $500 before 31 March 2017 to get that $250 cashback. If you balk at the idea of paying a fee, then you’ll love the Virgin Money No Annual Fee card. With no annual fee to worry about, as long as you remember to pay your balance in full within the interest free period it’s super budget-friendly - and getting $100 cashback if you spend $2,000 on retail purchases in the first 3 months doesn’t hurt either. The CommBank Low Rate Gold Credit Card is pretty cost-effective as far as premium options go, with a low interest rate and 55 interest free days. You’ll get a bunch of perks to make shopping a breeze, as well as the Lock, Block and Limit feature to add extra security. Plus, spend $250 before 31 March 2017 and you’ll snag $250 cashback. For the shopper who loves rewards, the Citibank Platinum card comes with the steep price tag of a premium card, but also all the perks, including 1.25 rewards points for every $1 you spend, and the option to redeem points for retail products, flights or gift cards. You can also grab a free bottle of wine when you dine at one of Citibank’s partner restaurants, not to mention the $250 cashback offer when you spend the same amount in the first 60 days. If you’re not convinced that you can meet the minimum spend limits of these other cashback offers, then the Suncorp Clear Options Platinum card might be your match. You’ll be able to claim 5% of your retail purchases back as cold hard cash for the first 3 months (up to $250), plus get all the other perks of a premium card, including a flexible rewards program where you can earn 1.25 points per $1 spent, a concierge service and complimentary insurances. Remember that many of these offers will only be available for a limited time - so if one of these cards looks like the newest addition to your wallet, make sure you get in quick! If you want to take a look at the other credit cards on offer today, why not swing by our credit card comparison table to check them out.